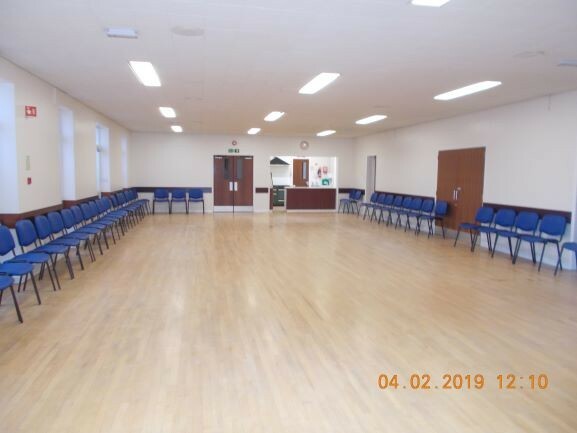 The Royal Arthur Community Centre is a sizeable modern building with all the facilities expected of a high quality venue. 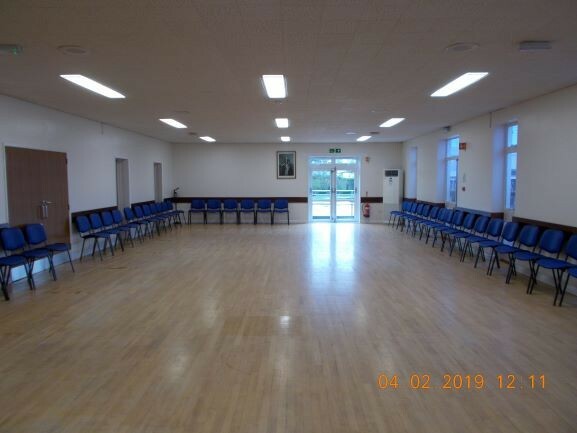 The building which offers a fully fitted kitchen facility, has a capacity for up to 120 people and is a great venue to hold parties and a full wedding ceremony and/or wedding reception. 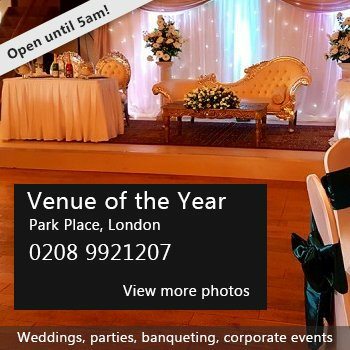 Hire Costs: Main Hall - £12.50 per hour Kitchen - £5 per hour Hall Hire charges for Weddings will vary depending whether it is a - Wedding only - Wedding + Ceremony - Evening Party/Reception If you are looking for a "slightly different" inexpensive high quality wedding venue on the East Coast look no further. There have been 0 reviews of Royal Arthur Community Centre. Perhaps some of the following halls within 5 miles of Royal Arthur Community Centre would also be of interest?